Boulder, Colorado is a remarkable community. It is home to the University of Colorado, situated in the foothills of the Rocky Mountains with a remarkable quality of life and has evolved a very dynamic and productive entrepreneurial community. 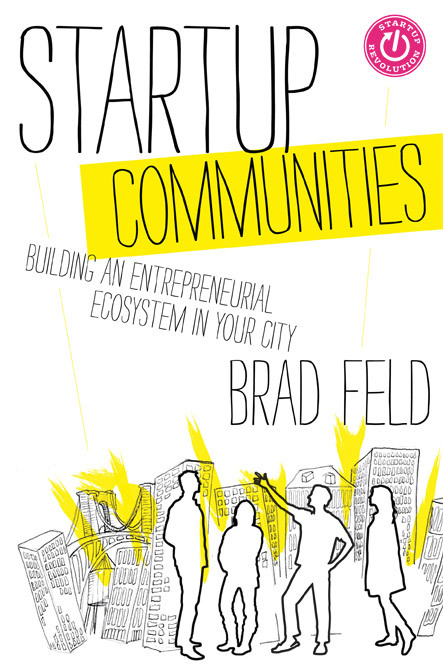 Brad Feld’s book, Startup Communities: Building an Entrepreneurial Ecosystem in Your City, explores how Boulder moved from an advanced to high performing entrepreneurial development environment and more importantly, one of America’s healthiest eco-systems for entrepreneurs. Find out more about this book here.